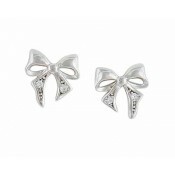 A cute pair of Bow Silver stud Earrings to suit any taste. 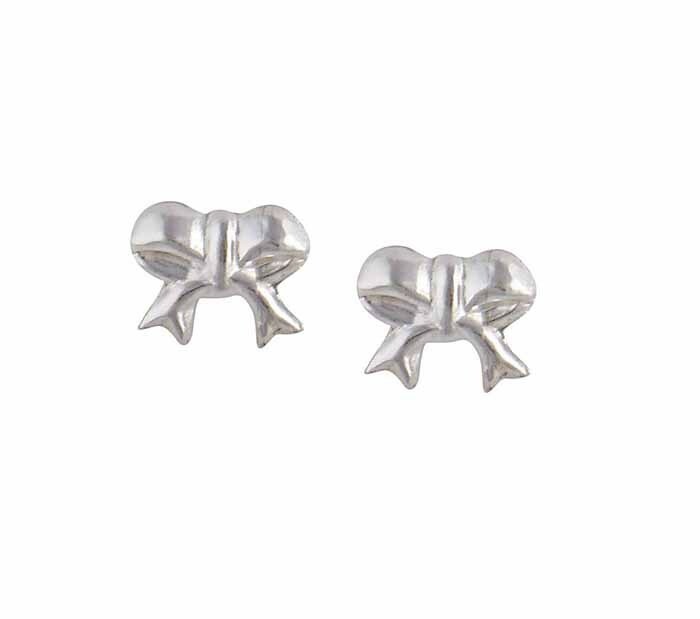 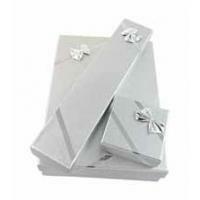 These feminine sterling silver stud earrings feature a smoothly, curved bow design. 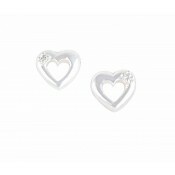 Perfect for adding a touch of girly glamour to any outfit, add these beautiful earrings to your jewellery collection today.